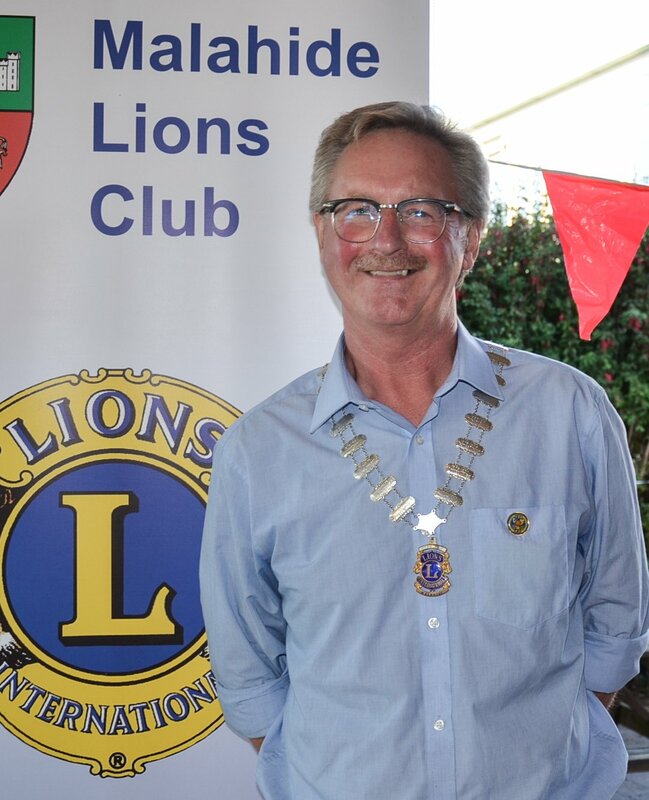 Welcome to the Malahide Lions Club website. We hope that you enjoy your visit here and learn about the work of Irish Lions in general and Malahide Lions Club in particular. Located in North Co. Dublin, Malahide Lions Club serves the communities of the surrounding areas. However, many of our projects also help people outside the local area. Our membership at present is 37 men and women, who give willingly of their time and talents to help others. However, it is not all work. We also enjoy the social side of Lionism, both at local and District level. Irish Lions from both the Irish Republic and Northern Ireland form our District, known as District 133. We undertake many service projects in the local community and in the wider National and International scenes. Click on the 'Services' link above. To finance the work that we do we organise various fundraising activities during the year. Click on 'Fundraising' above to read more. ﻿Interested? Read more about Lions here and/or make a membership enquiry. We meet twice a month (on 1st and 3rd Tuesday) in the Grand Hotel, Malahide at 8 pm.